When it comes to the quality, economics and speed of a construction project, the design-build approach stands tallest of all building construction methods. Building a house involves three key components. An architect to provide the architectural design, a structural engineer to provide the structural design and a construction company to execute the final construction of the building. In a design-build approach, the designs and construction of a project are provided by a single firm. This approach ensures that designers and builders are always in sync in the execution of a project. The traditional construction process can be summarized as “design-bid-build”. Here’s what that means. 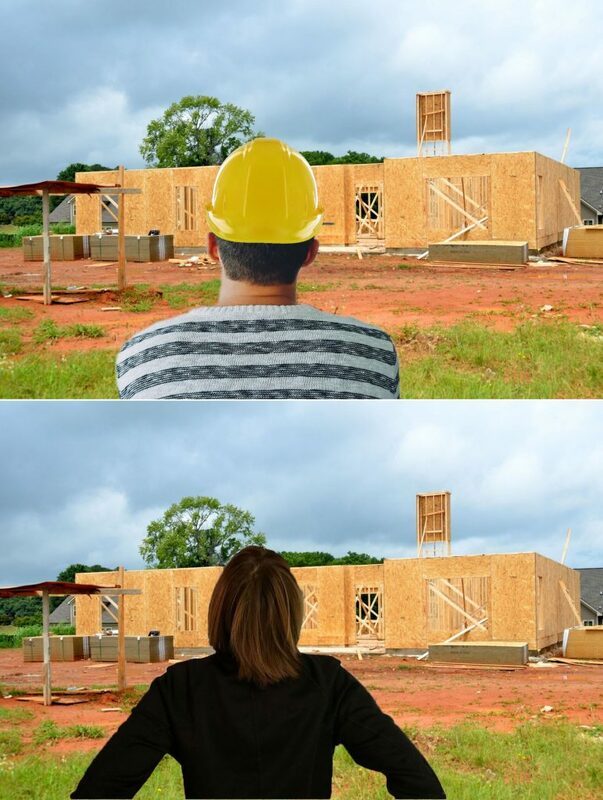 A prospective homeowner first looks for an architect or architectural firm to provide architectural designs. Thereafter, the homeowner gets bids from several contractors before settling for a construction company. The homeowner basically acts as the middleman between the architectural designers, structural designers and contractors. On the other hand, for the design-build approach, the homeowner just contracts the project to a single firm. The firm will be in charge of providing and executing the designs. Usually, the firm appoints a manager that would coordinate the design and construction team. Advantages of the Design-build Approach. Since the advent of the design-build method in the 60s, this concept has been refined and honed, and today is used in the execution of several projects. A design-build approach begins with a meeting that includes the designers, builders and homeowner. The purpose of this meeting is for everyone to understand what the priorities are and the budget available. Thereafter, a project owner is assigned to relieve the homeowner from the responsibility of overseeing the project. Here are the benefits offered by the design-build approach. Traditionally, the homeowner is usually responsible for coordinating and managing the different entities involved in a project. By having the designers and builders under a single firm, the design-build method eradicates the need for complex management. This singular point of contact makes it easy for information to flow freely among all parties involved in a project. 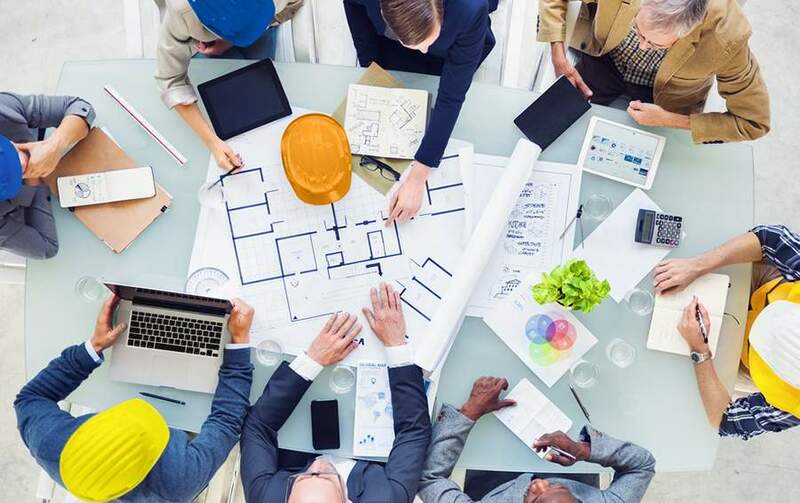 This is because the architect, structural engineer and builders work from scratch to determine the best course of action for the execution of a project. Ultimately, this results in reduced workload and management costs. There is no perfect construction process. At some point in time, some changes have to be made in the designs or execution to account for some factors that weren’t considered or wrongly estimated. 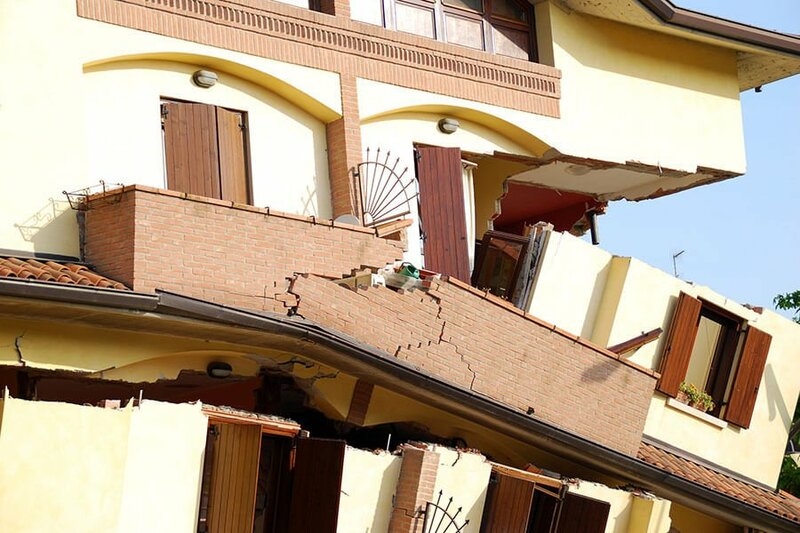 For instance, the architectural design might have to be tweaked to correct a structural defect identified by the engineers. In a traditional method, the homeowner will have to take this correction to the architect who will make the modification. Then, the homeowner takes the modified design to the structural engineer. Of course, this is a slow and rigid process. On the other hand, since the designers and builders are closely knit in a design-build team, such changes can be made seamlessly. This approach ensures increased accountability, flexibility and speed. For homeowners, this drastically cuts the project cost and delivery time. Every construction company possess their standard of quality. 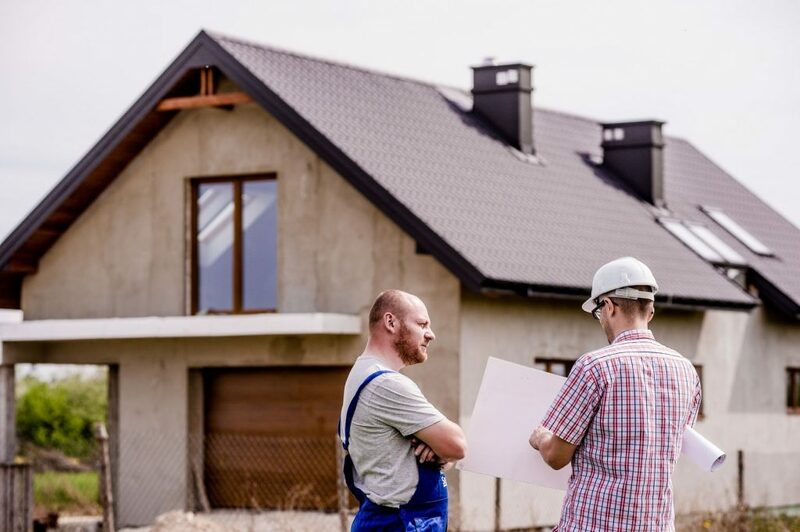 A homeowner dealing with design companies and a construction company has to go through the burden of taking into account the differing quality standards. However, a design-build company ensures a higher standard of quality and safety because they are in charge of all the phases in a project. Although design-build companies might work with other subcontractors, these subcontractors have a clear idea of what is required of them in terms of safety and quality. This ensures a smooth flow of the project as corrections made due to inferior materials will be minimized. In addition, it avoids unnecessary spending. The traditional approach to executing a construction process is both time-consuming and cost-intensive. This is due to the inefficiencies associated with dealing with a different design company and construction company. In a design-build approach, the designers and the contractors have a vested interest in working out the best approach in executing a project. This collaboration ensures minimal conflict, and in turn, results in the smooth execution of the process. In the end, the project is delivered on time and at a minimal cost. In addition, the homeowner just sits back and relax during most of the construction phase. When Design-build Method isn’t appropriate. Design-build companies are appropriate for both building and remodelling projects as they will save you money, time and stress. However, they might not be appropriate for some instances. 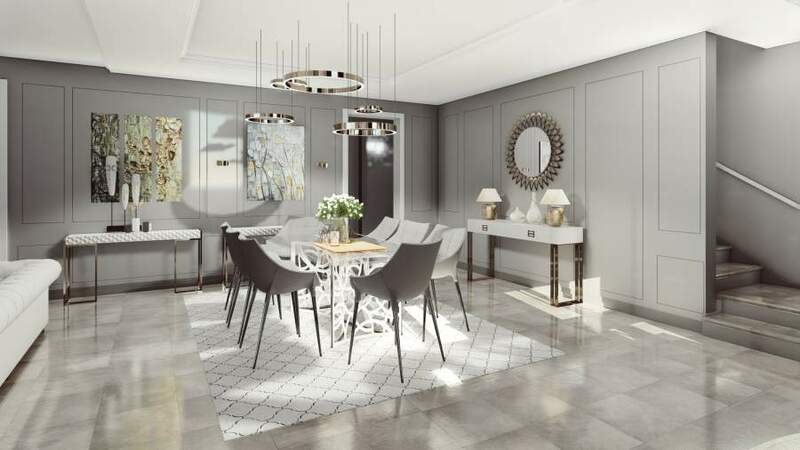 If the scope of the project scope is too small or if the homeowner has completed over 80% of the design, just a building contractor will be sufficient as they can use their plans to complement the available designs. This will prevent incurring the design costs associated with a design-build company. Also, if your building’s architectural design is sophisticated and you have an architect in mind, you may want to consider using a construction company in addition to your architect. Similarly, you might want to break the project into phases: obtain the architectural and structural designs now and do the construction later. In such cases, you’ll have to use two companies to take care of each phase. The Design-build approach arose out of the need to deal with the time, monetary and quality inefficiencies associated with the traditional construction industry. This approach provides a holistic view to building construction, where designs and construction are provided by a single entity to ultimately ensure the most effective execution of your project. Ultimately, this approach ensures that your project fits into your budget and is delivered within the stipulated time frame.